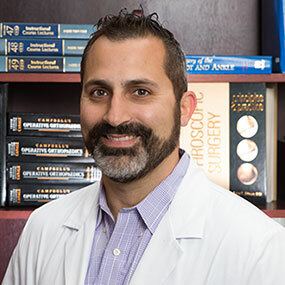 Home / Our Providers / Michael L. Fernandez, M.D. 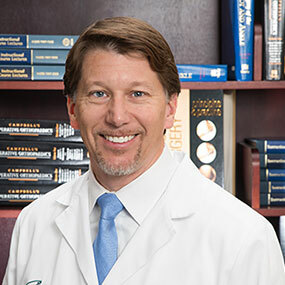 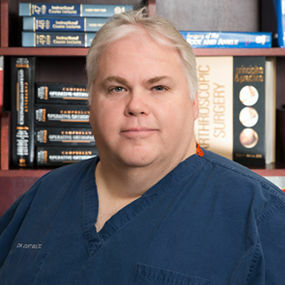 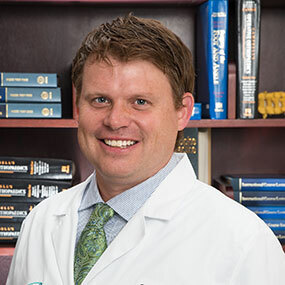 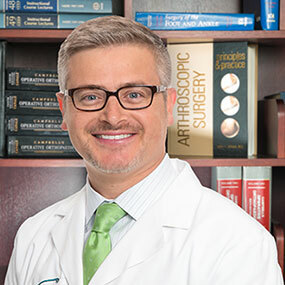 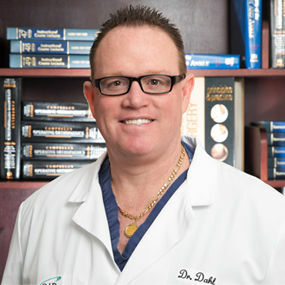 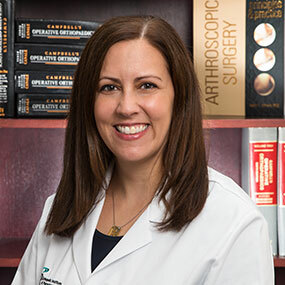 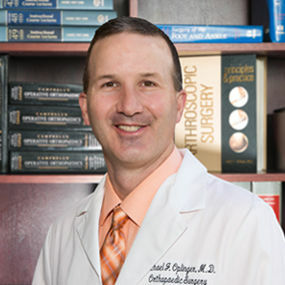 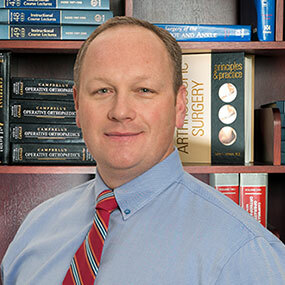 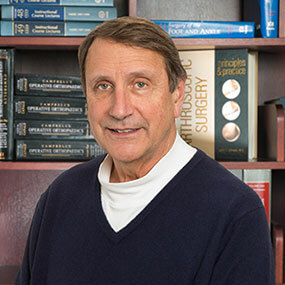 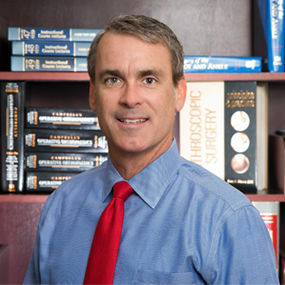 Dr. Fernandez specializes in spine surgery, with a focus on traditional and minimally invasive techniques. 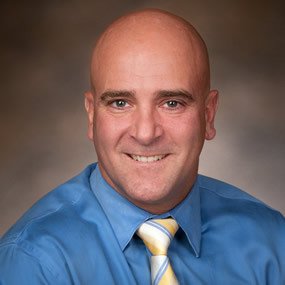 Dr. Fernandez is a board-certified orthopedic surgeon and sits on the UPMC Pinnacle Health Systems Board of Directors. 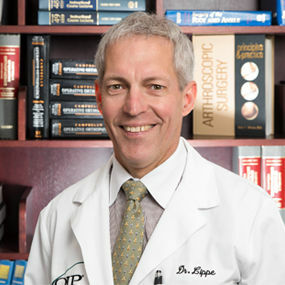 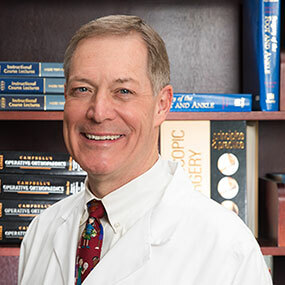 He is also a member of the UPMC Pinnacle Health Governance Committee and Clinical Assistant Professor of Orthopedics and Rehabilitation at Penn State Milton S. Hershey Medical Center. 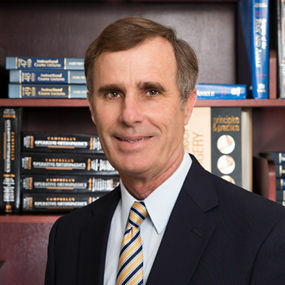 He has co-authored several textbook chapters. 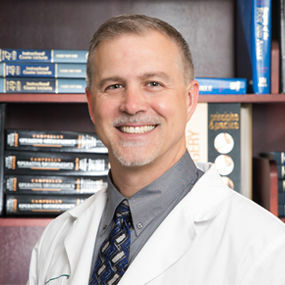 Dr. Fernandez currently resides in Hummelstown.